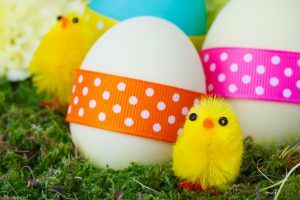 Join Innovation Academy for Our Annual Community Easter Egg Hunt and Carnival! 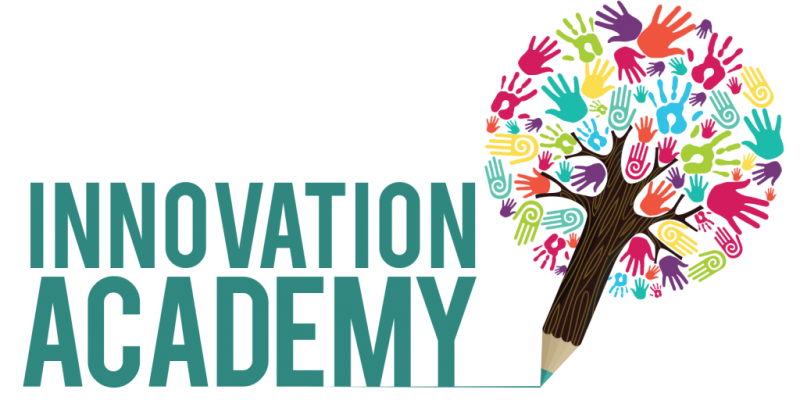 Innovation Academy is opening our campus up to the public for our annual Easter Carnival and Easter Egg Hunt! 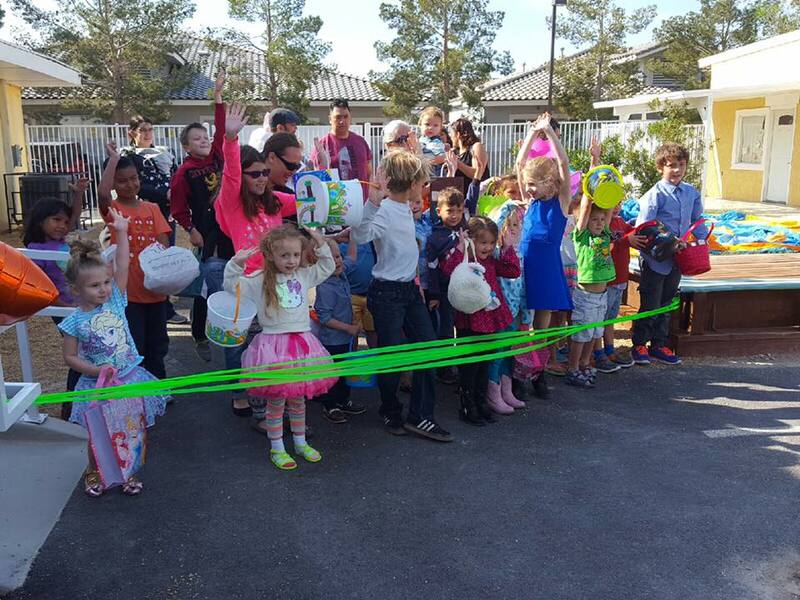 This event is open to all Las Vegas families looking for a fun Spring celebration. 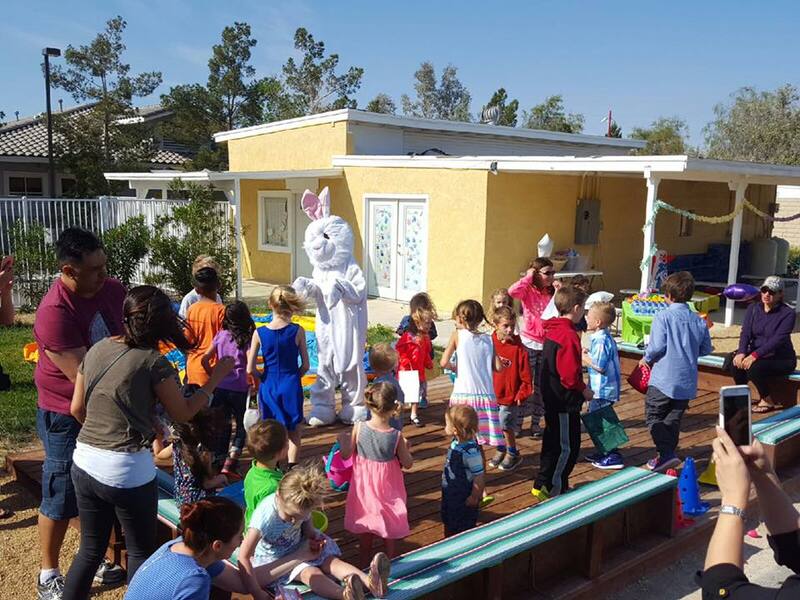 Easter Egg Hunt begins at 9a!! Don’t be late!! 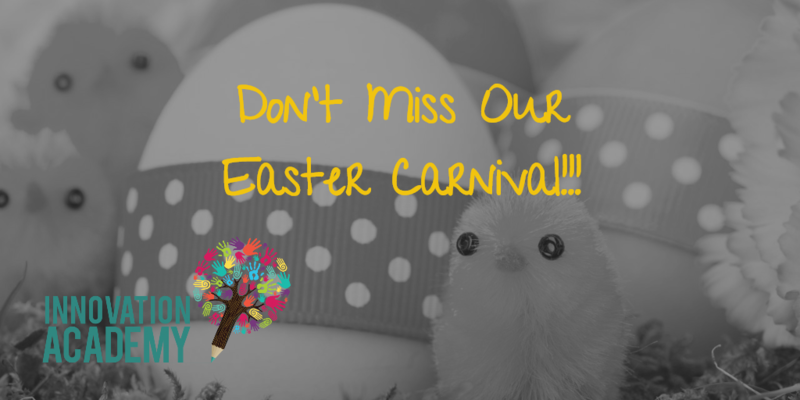 Don’t miss out on this fun community event for the whole family! 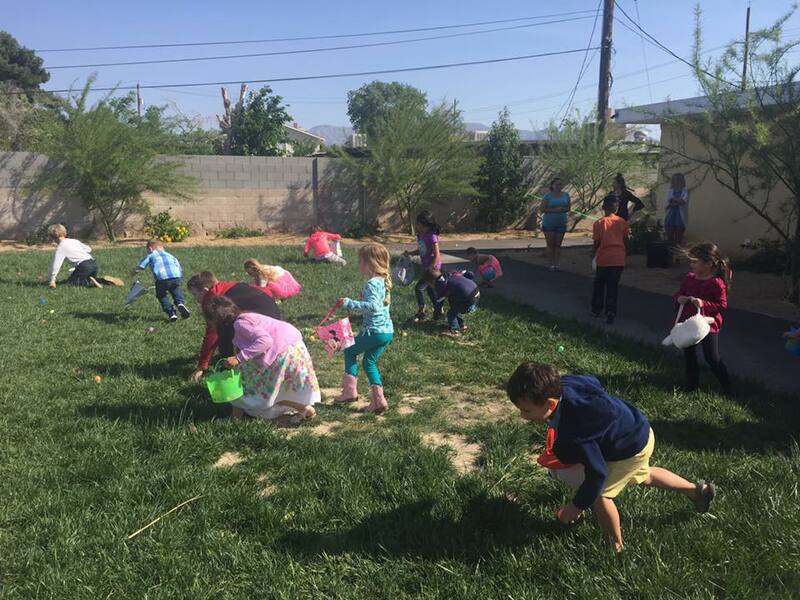 Best Las Vegas Elementary | I.A. 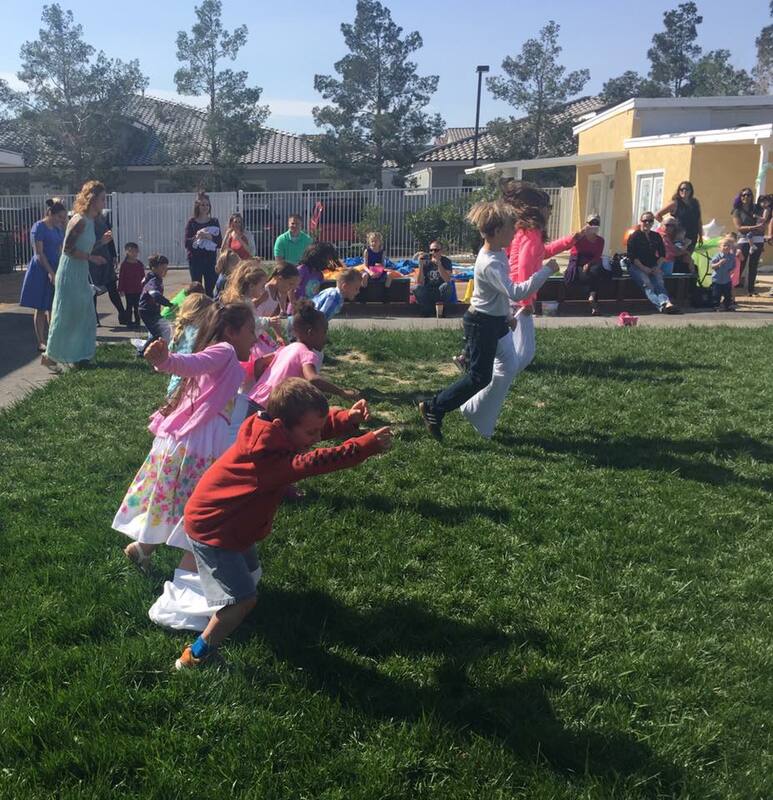 's Spring Celebration!